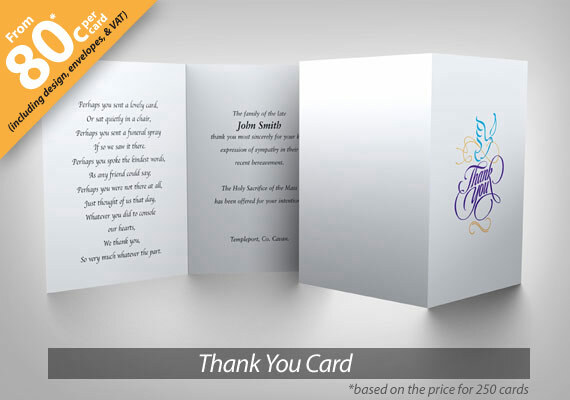 Our memorial range includes Memorial Cards & Acknowledgement Cards, Bookmarks & Wallets, Keepsake Cards & Wallets & Acknowledgement Letters. 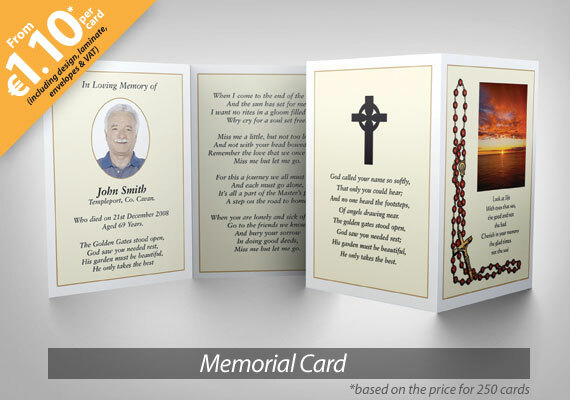 All our Memorial stationery is designed and printed in our factory in Killeshandra, Co. Cavan. We take great pride in our work and we constantly strive for perfection from conception to completion, especially with projects that are extremely personal and meaningful to you. 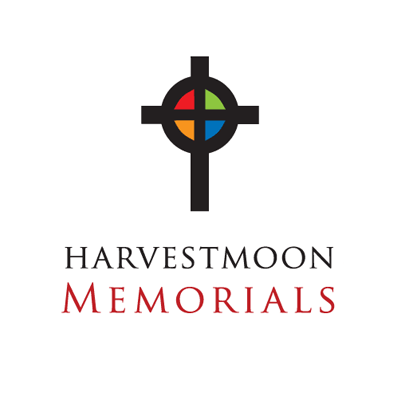 Our service: We offer a beautiful selection of personalised memorial stationery, a celebration of the life of a loved one, a lasting token which you can cherish. Your personalised memorial stationery can be of any design and printed in full colour, with your own pictures and verses or, you can choose from our selection. 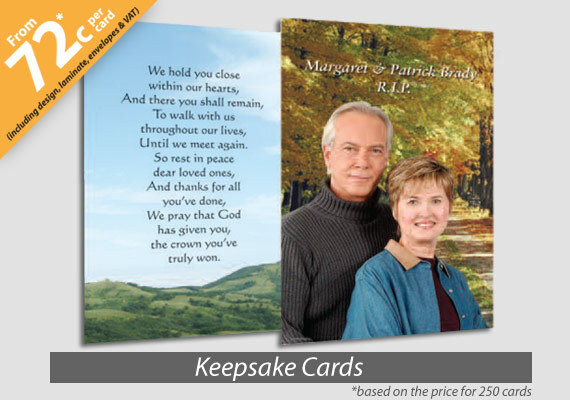 Your memorial stationery can include several photos depicting the life of your departed loved one, their hobbies, their garden, landscapes or whatever you desire. We can extract people from group photos, remove unwanted backgrounds and superimpose people onto familiar scenes. We can blend photographs together to form a collage. We also offer a worldwide delivery service. You are very welcome to visit our offices in Killeshandra, Co. Cavan, where we can discuss your requirements in our meeting room. Please call in advance to arrange appointment. 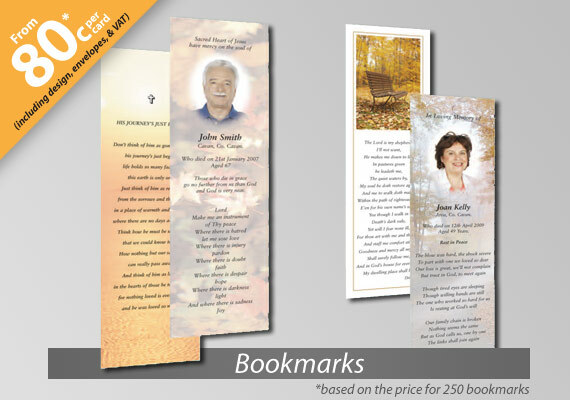 Take a look at our Memorial Brochure to see our full range of memorial products. 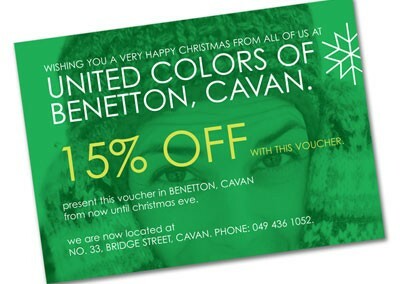 Prices are inclusive of design & envelopes. Delivery charge is €10 extra within Ireland. Delivery charges abroad are subject to postal charges. VAT @ 23% is additional.